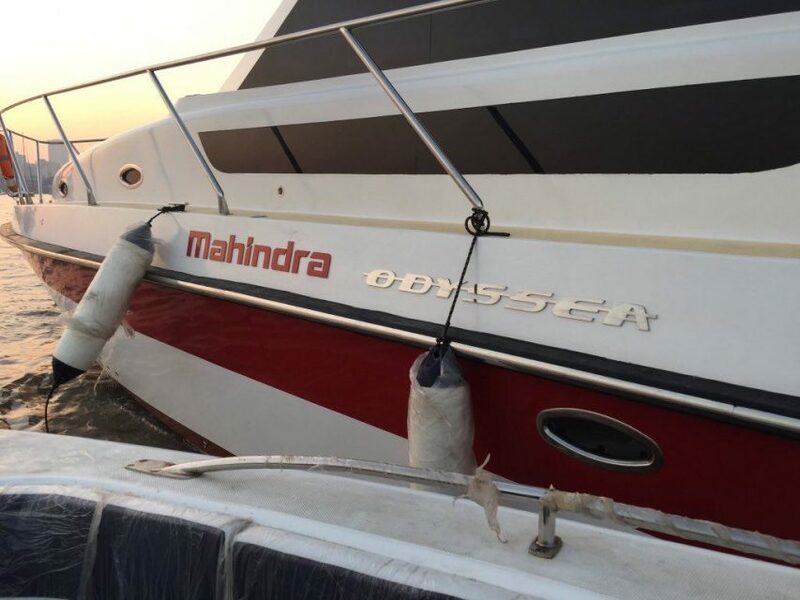 Mahindra Odyssea has been around since the end of last decade and it marked the first-ever entry of an Indian industrial group into the recreational and commercial boating industry. 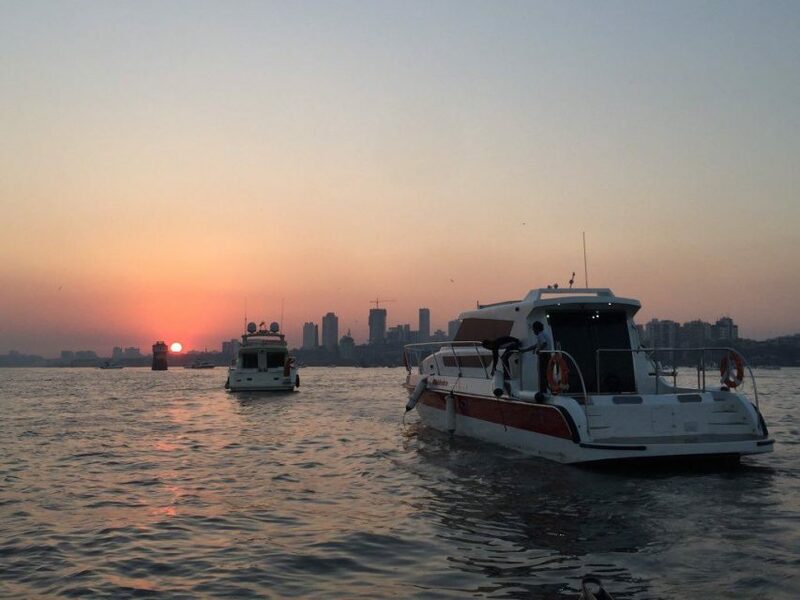 As part of the multi-billion dollar Mahindra Group, it unveiled the 22-foot and 33-foot fibre-glass power boats at the Mumbai International Boat Show (MIBS) in 2009. The company was said to be establishing a presence in high-potential fibreglass power-boat and catamaran manufacturing sectors. At the time of launch, the Mahindra Odyssea 22 was priced from Rs. 9.90 lakh. Both the power boats were made available with varying fit-out levels to suit individual customer requirements. Supported by a range of Evinrude engine options, a marine division of Bombardier, the products have the provision to be fitted with alternate engines based on customer preferences as well. The recreational boats range also includes MO35 which is powered by a 315 horsepower producing Yanmar engine with 30 knots of maximum speed. This diesel engine was claimed to be fuel efficient and lightweight with outstanding performance and rugged reliability. 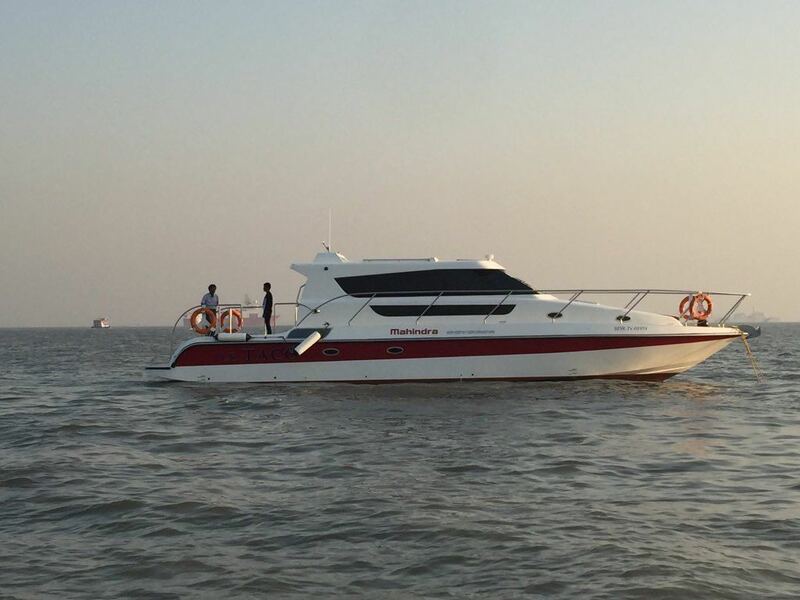 It features a specially designed Deep ‘V’ trihedral hull, spacious deck that can seat up to 12 guests, better weather tackling facilities, built in grab rails, choice of engine options for water sports, a designer fiberglass sun-shade, a marine toilet and 600-litre fuel tank. Built-in features in the MO35 are an elegant bar counter, a customised branding option to design your own speedboat, an optional teak finished deck, etc. Mahindra Odyssea hopes to expand its operations to the paramilitary and defence forces before addressing export market with international quality, competitive pricing and CE certification.